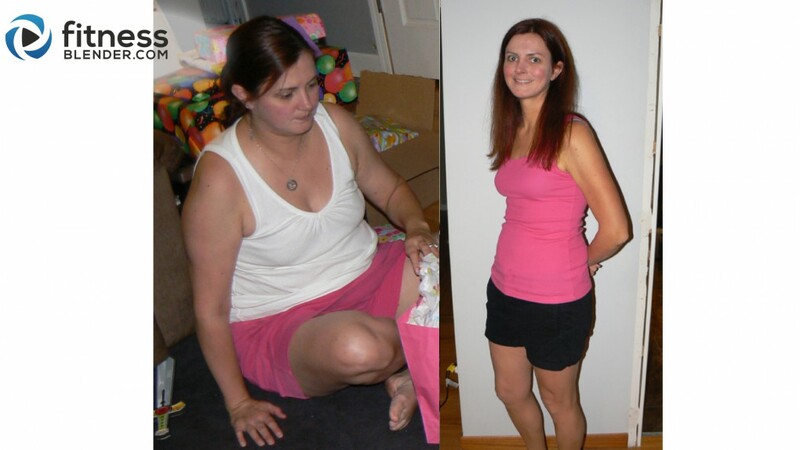 Jennifer's Story: "All your hard work will pay off! You got this!" Thank you Kelli and Daniel for helping turn my life around. After 3 pregnancies and poor eating choices coupled with the results of some very unfavorable blood work, I decided it was time to commit. I started with a simple 90 day challenge that was a good starting point, but quickly got boring and monotonous and then a friend linked to one of your workouts and I was hooked from the get go! I explored your website and became a member and started following you on youtube and shortly after Facebook and Instagram! I was bookmarking all of my favorite workouts which soon became unnecessary because I loved them all! I completely changed my eating habits and went from a vegetarian diet to a whole foods plant based diet. Soon, the weight began melting off! A short 4 months later I had lost 40 lbs and all of my blood work came back perfect! My kids know you by name and are more than happy to play independently while I get my workouts in! They sometimes join in and cheer me on! Thank you for everything that you do! You have definitely made my life be of a better quality! - When did you start? I started on September 2, 2013 - It is easy to remember because it was Labor Day! - Did you use one of our programs or put together your own using our videos? I put together my own workout schedule with your videos...I think I may have done almost every single one of them at this point! - Hardest Fitness Blender workout you've tried - I love all the hardest ones now, but when I am snowed in, I love to challenge myself to the 1,000 calorie ones! - What’s your favorite training style? 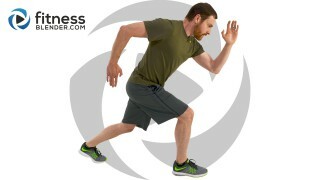 I love all of it: strength, Tabata's, HIITs, running! - Favorite healthy snack or meal? Hummus and celery! - Best tip that you would give to someone just starting to workout? Keep at it. All your hard work will pay off! You got this! - Favorite fitness quote? I remember watching one of your vlogs where you said something along the lines of it shouldn't be "what's your excuse" but more of "what is your reason"
- Something that you can do now that you couldn't do before? How long this list could be! I can now run a 10k, I am working on a 9 minute mile actually. I can keep up with Kelli on videos (for the most part, she can still jump squat way better than me ;) ), I have regained a lot of my flexibility and at almost 40 years old (December 9th) I am possibly in the best shape of my life! If you've been working out & eating well without seeing results, this is an important read. Some of the most common weight loss methods can also sabotage progress; find out what to do instead.